The national institution is now among the top 350 universities in the world. 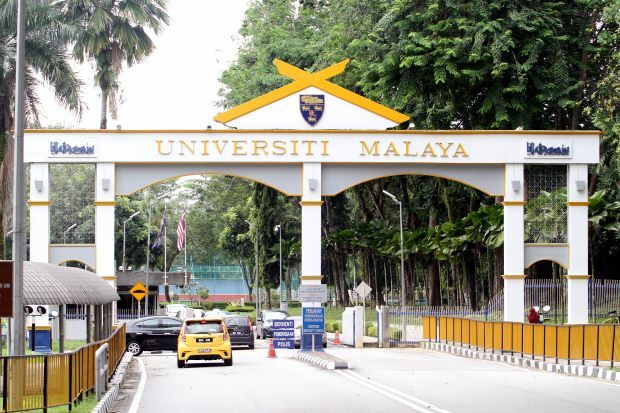 Malaysia's oldest university, Universiti Malaya (UM) has achieved its best ranking ever on the world stage. In the latest edition of the Times Higher Education (THE) World University Rankings 2019, the national educational institution made it into one of the top 350 universities in the world. This new position officially surpassed UM's previous ranking with the 351-400 band in 2018's global rank. Its latest achievement can be attributed to improvements in all areas and the institution's international outlook score, as reported by The Star. Vice Chancellor of UM Datuk Abdul Rahim Hashim said that the university has strengthen its fundamentals and is now looking to improve in strategic thrust areas for financial sustainability, increase industry income and creating wealth. Besides that, UM is not the only local university that entered the global ranking. It turns out that Universiti Tunku Abdul Rahman (UTAR) is the second highest ranking Malaysian institution that made the list, maintaining its spot in the 501-600 band. 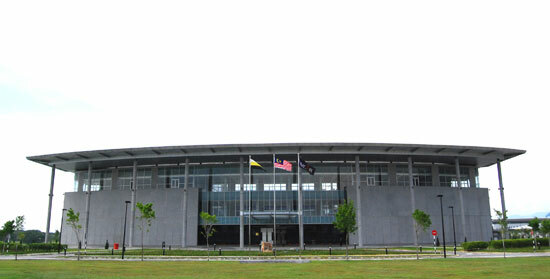 The other Malaysian higher education institutions mentioned in the list include Universiti Kebangsaan Malaysia, Universiti Sains Malaysia, Universiti Teknologi Malaysia, Universiti Teknologi Petronas, Universiti Putra Malaysia, Universiti Tenaga Nasional (Uniten), Universiti Utara Malaysia, and a first for Universiti Teknologi Mara as well as Universiti Malaysia Sarawak. 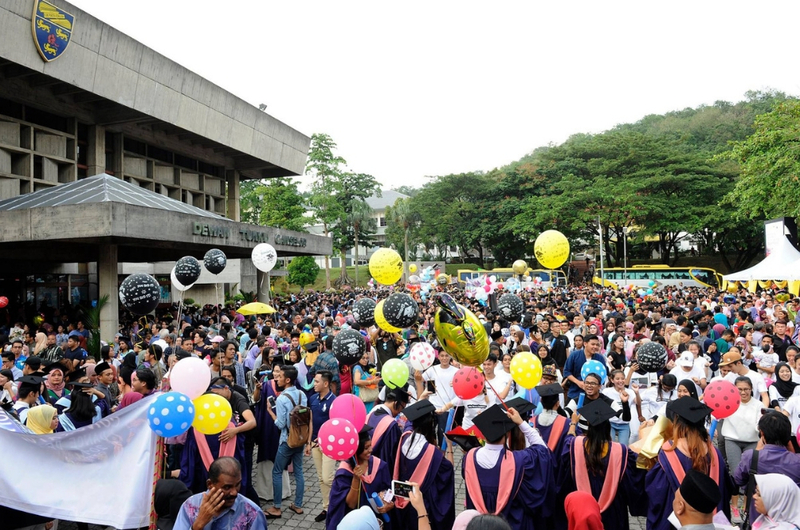 This is yet another milestone for the 11 local universities in total representing Malaysia in the global ranking, out of more than 1,250 institutions from 86 countries. According to THE Global Rankings editorial director Phil Baty, this list is the most comprehensive, balanced and rigorous in the world. "We use 13 performance indicators to assess research universities across their core activities, including teaching, internationalisation, knowledge transfer and research," he added. “On this basis, it is also good to see more Malaysian universities appearing in the rankings overall, with two new entrants." Congratulations to all local institutions! We're sure that all the alumni and current students of these universities are super proud (and relieved) to hear this. The Kiasu Malaysian Student – Good or Bad?